The US has disclosed its THAAD missile defense system in Guam to Korean officials and media, to ease concerns about potential health risks associated with the weapon's radar. 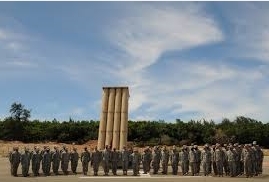 US and Korean military officials measured radiation levels for six minutes after the system was activated. 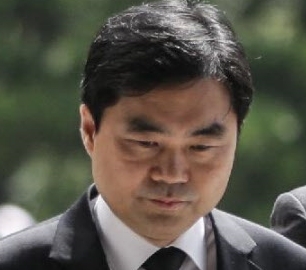 The radar's electr..
Prosecutor-General Kim Soo-nam (김수남) is expected to issue a public apology today over the arrest of senior prosecutor Jin Kyung-joon (진경준). 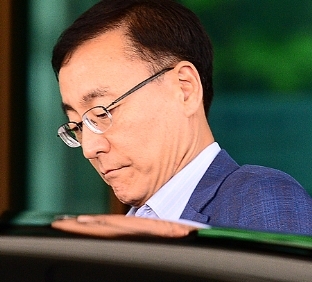 Jin was picked up early yesterday morning on insider trading charges. 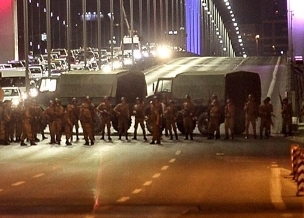 It is the first time an incumbent senior prosecutor has been arrested in the system's 68-y..
An army group in Turkey says it has taken over the country, with soldiers at strategic points in Istanbul and jets flying low in the capital, Ankara. A statement read on TV s..